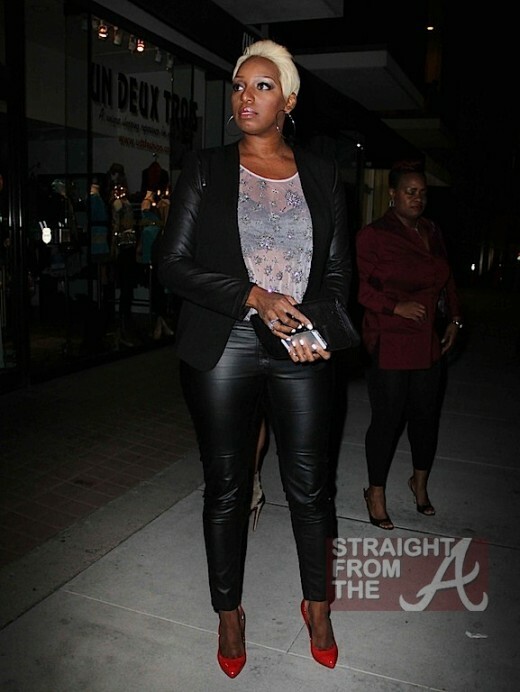 Nene Leakes of The Real Housewives of Atlanta has let Hollyweird go to her head… LITERALLY! The leggy actress debuted a new blond-ERRRR look last night as she donned her favorite black bra and pleather leggings to attend the grand opening celebration of Real Housewives of Beverly Hills star Kyle Richards’ new boutique, Kyle by Alene Too Beverly Hills. 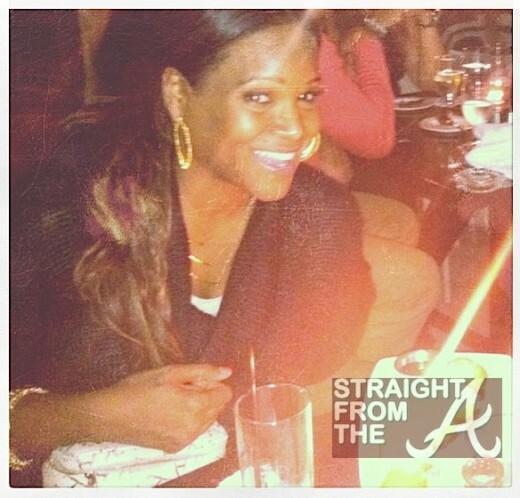 Laura Govan (Basketball Wives), Christina Milian and Rocsi Diaz also paid a visit to the new shop. 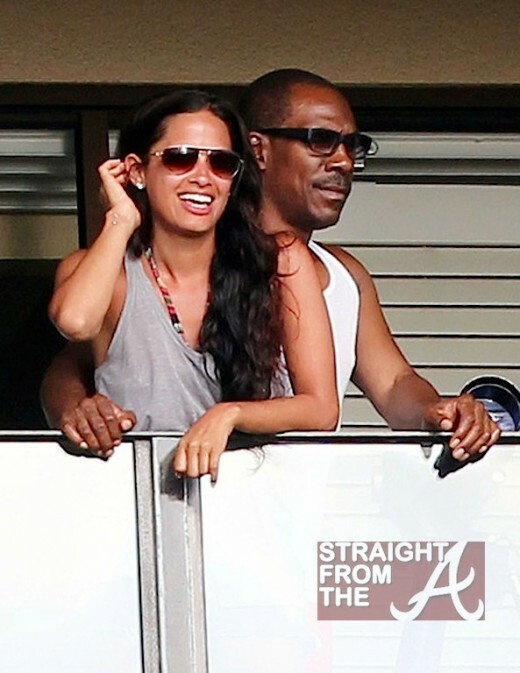 Eddie Murphy and Rocsi Diaz were spotted canoodling on their hotel balcony in Hawaii yesterday (June 14, 2012). These two lovebirds have been chilling together for about a month or two now and for some reason I initially refused to believe it could be true. 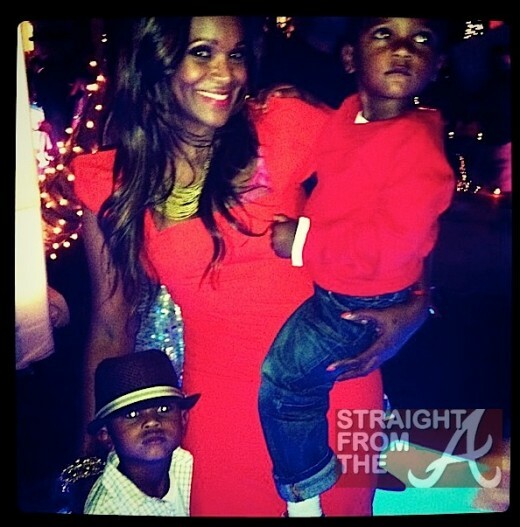 It seems Rocsi has succeeded where Johnny Gil and Toni Braxton failed, and Murphy has publicly made her his “boo”. 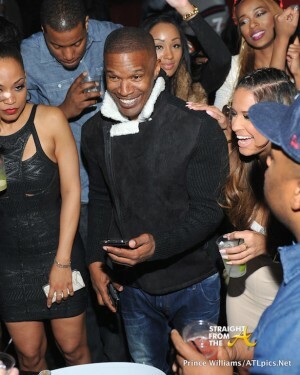 One thing’s for sure, Rocsi sure didn’t waste anytime securing some new income after getting the boot from 106 & park!